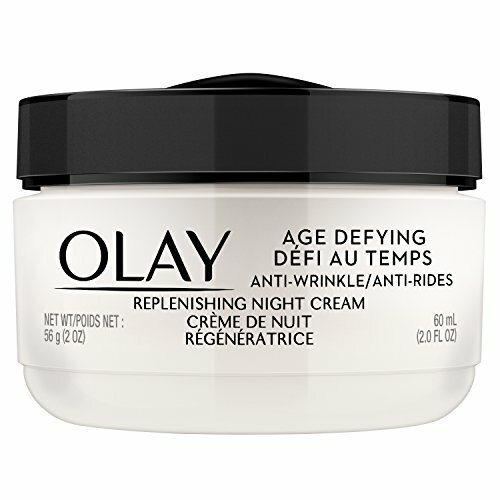 Hydrate skin to visibly smooth fine lines and wrinkles in just seven nights with Olay Age Defying Anti-Wrinkle Night Cream. It’s formulated with Vitamins E, B3 and B5 to deliver nourishing hydration that works while you sleep. This fast-absorbing and oil-free overnight cream improves skin’s texture without clogging pores, revealing a more youthful-looking complexion every morning. 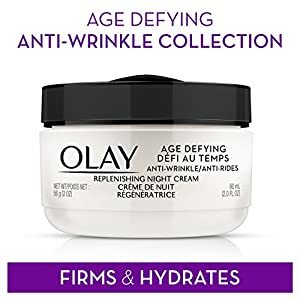 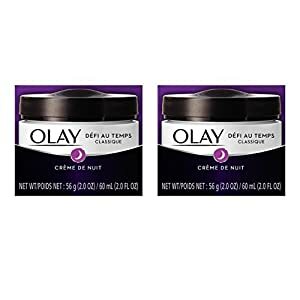 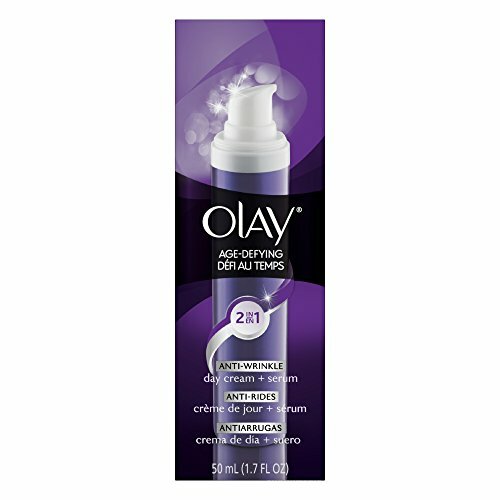 This rich, oil-free formula has a Beta-Hydroxy Complex that renews dull, dry surface skin while Olay Moisture deeply replenishes skins hydration. 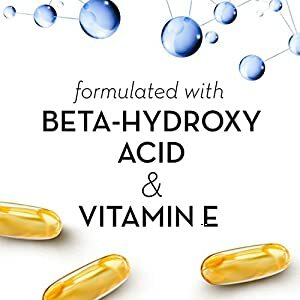 Vitamin E Olay Moisture Beta-Hydroxy Complex Non-Comedogenic.